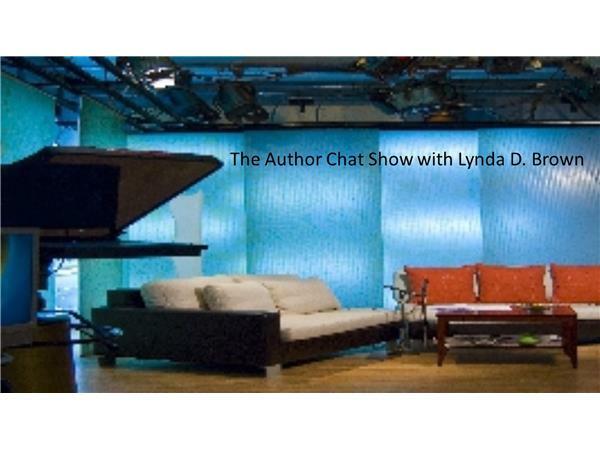 If you liked this show, you should follow Lynda D Brown. 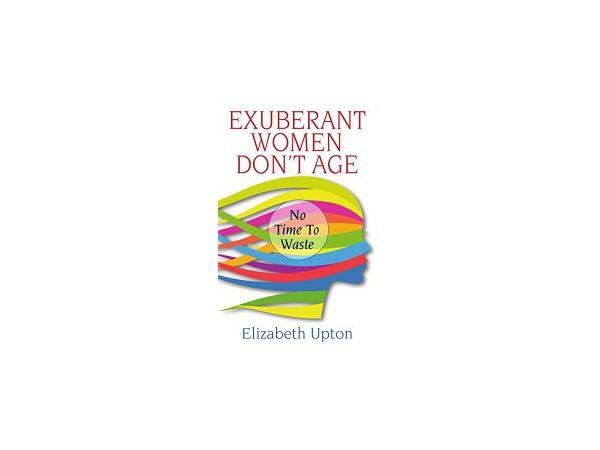 While many self-development books have practical advice on self-improvement or bringing about social empowerment, Elizabeth Upton has focused her experience as a wife, marriage counselor, probation officer in New York's Hell's Kitchen, and speaker, into lyrical advice and penetrating questions that will linger with you long after an initial read, and help you find your Exuberant Woman within and the soul-spirit power no other counselor, therapist, or affirmation can bring. 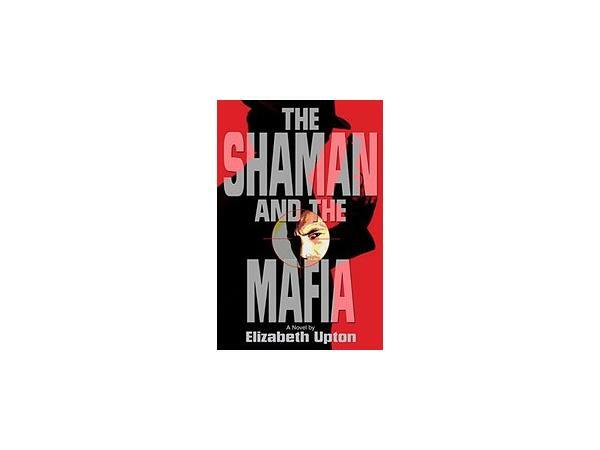 Elizabeth Upton is the author of the novel The Shaman and the Mafia and Secrets of a Nun: My Own Story, published on Amazon in paperback and Kindle e-book. 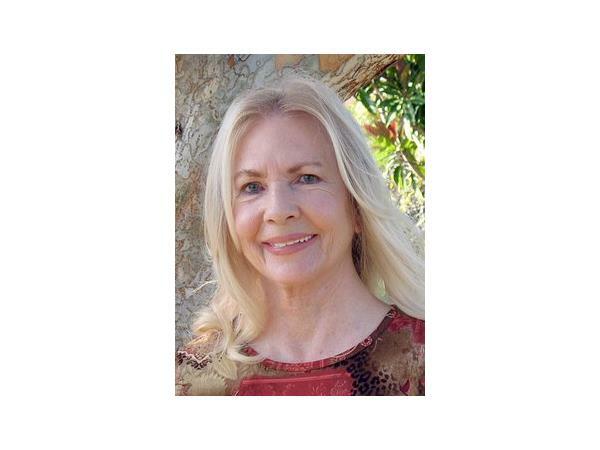 She earned her MA in Psychology from Chapman University. 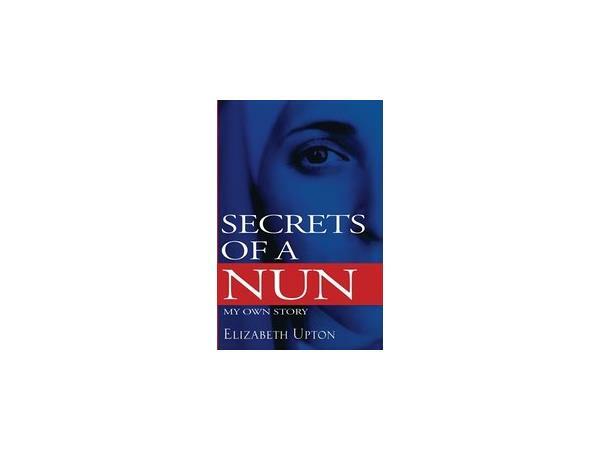 She is married and lives in Santa Barbara, California.